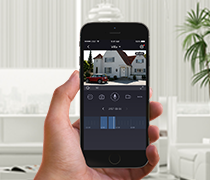 Foscam App allows you to manage your Foscam cameras anywhere in the world. 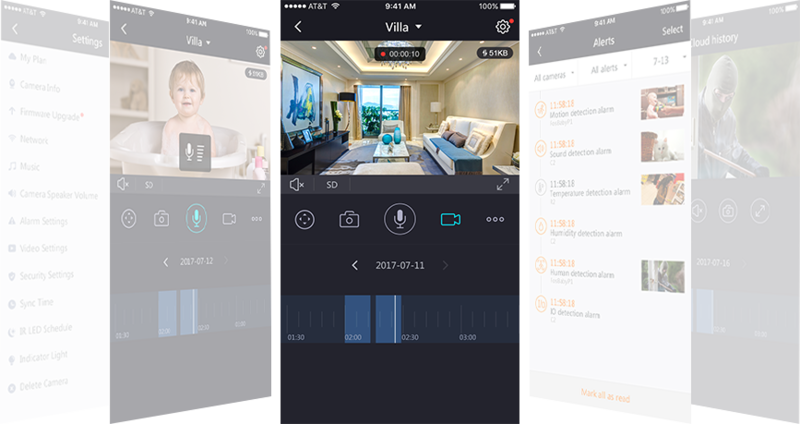 With Foscam App you can view your camera live, talk and listen through your camera, receive instant alerts to your smartphone, record live video with multiple storage options, and more. 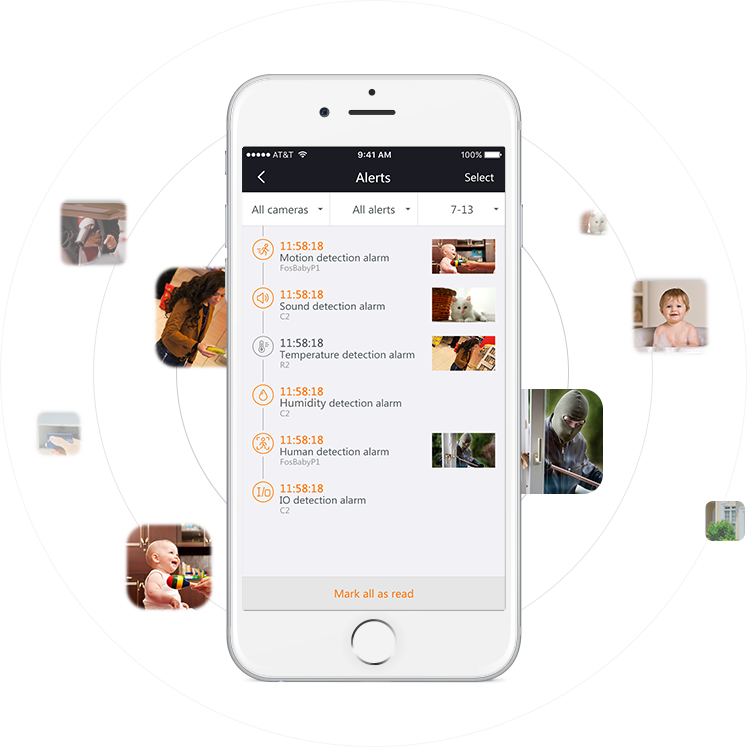 When motion is detected,message & photo alerts will push to your smartphone so you can see what's going on in real time. 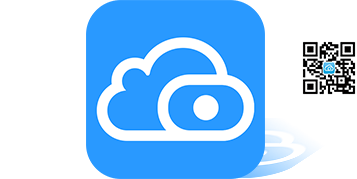 Easily scan your Cloud footage from anywhere with 24/7 mobile access and unrivaled affordability. How to get Foscam app? 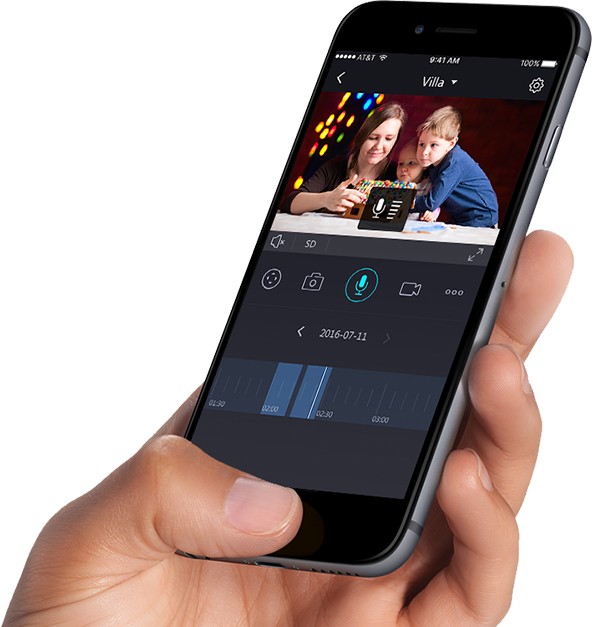 Foscam App is free and available for download in the App Store and Google Play store. · Search "Foscam App" in the App Store or Google Play store. 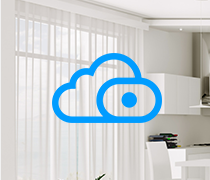 · When you see the blue and white Foscam App logo, select download and install. · Alternatively, you can simply scan the QR code above to download Foscam App directly.